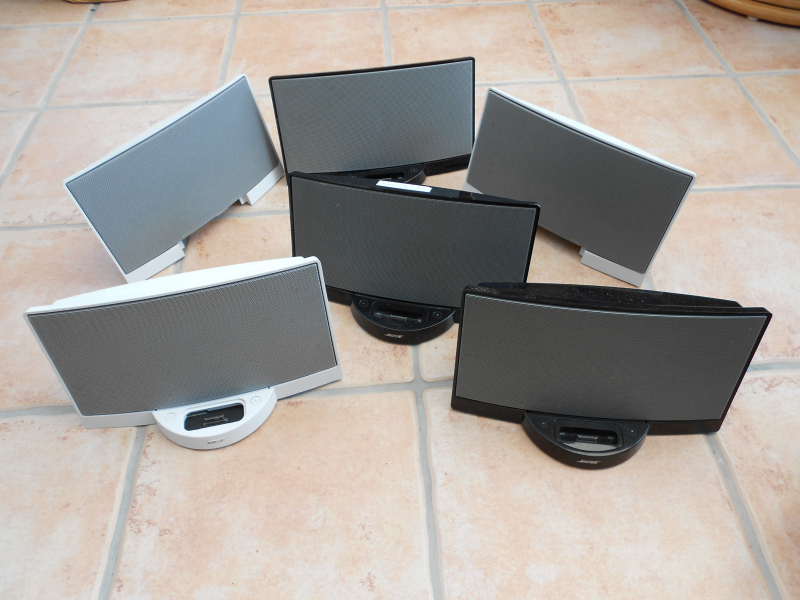 Here I have to give away several Bose sound docks not working and bits and pieces. 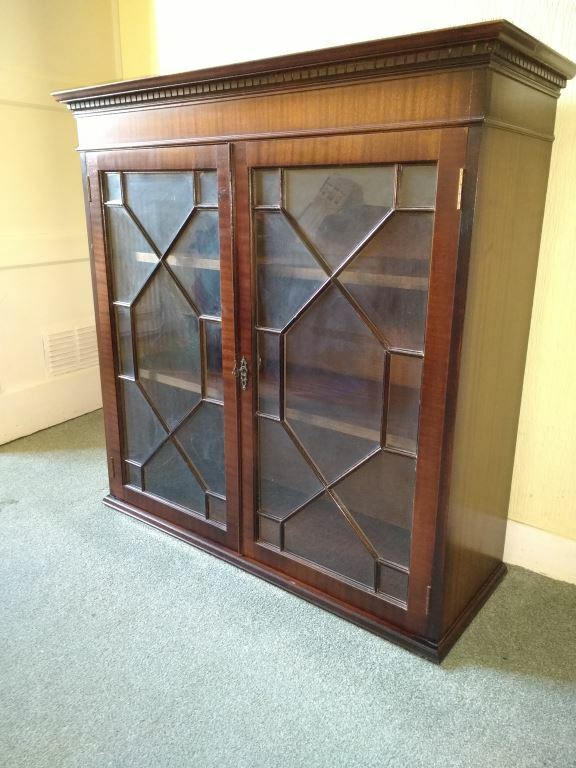 This is a dark wood, glass-fronted bookcase. 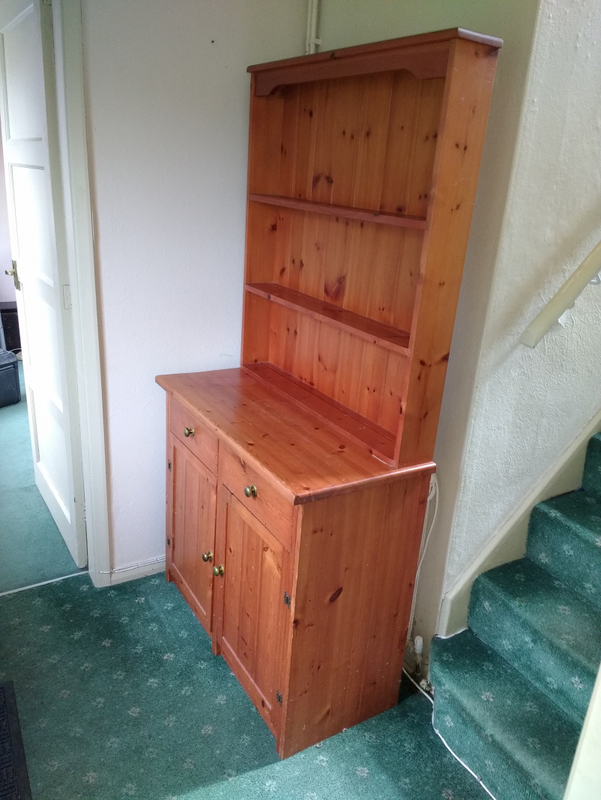 It can be free-standing on the floor or on a sideboard/cupboard. 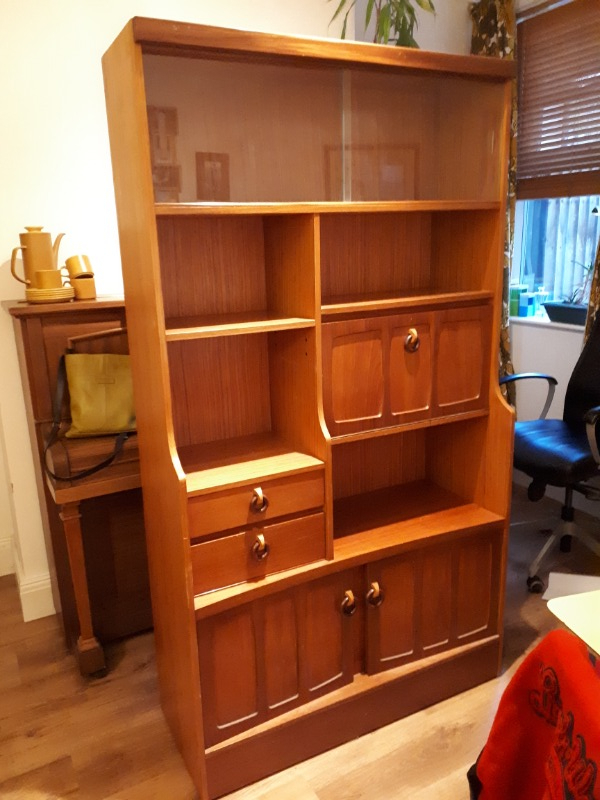 There is a matching sideboard/cupboard available but it is damaged and has lost some beading around the doors. Genuine HP Printer cartridges (the printer died!) - 339 and 344. Two of each. 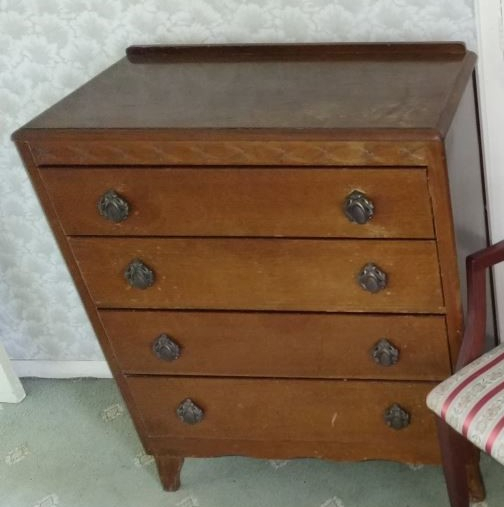 Dark wood chest of 4 drawers. Top surface is marked and may benefit from sanding and re-polishing. 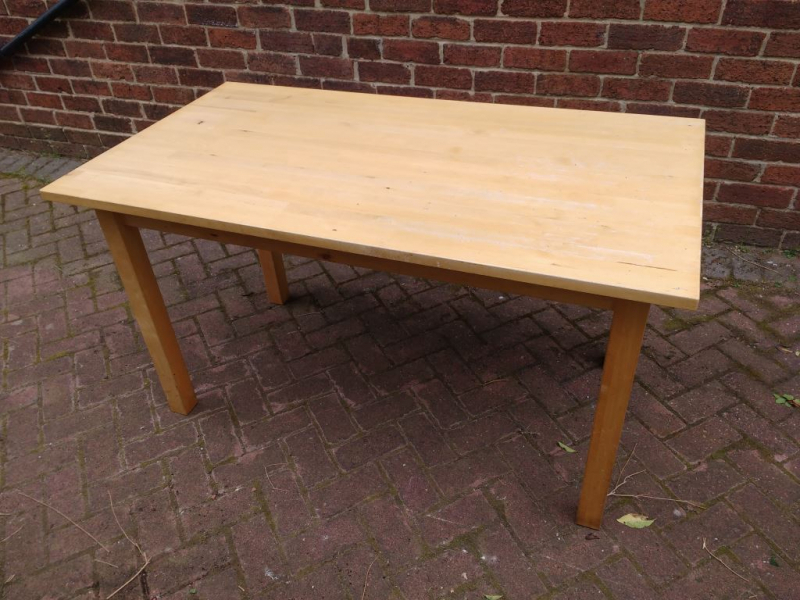 Light wood dining table (Ikea). Would seat six. Surface is lightly marked but would respond well to sanding and a coat of polish. 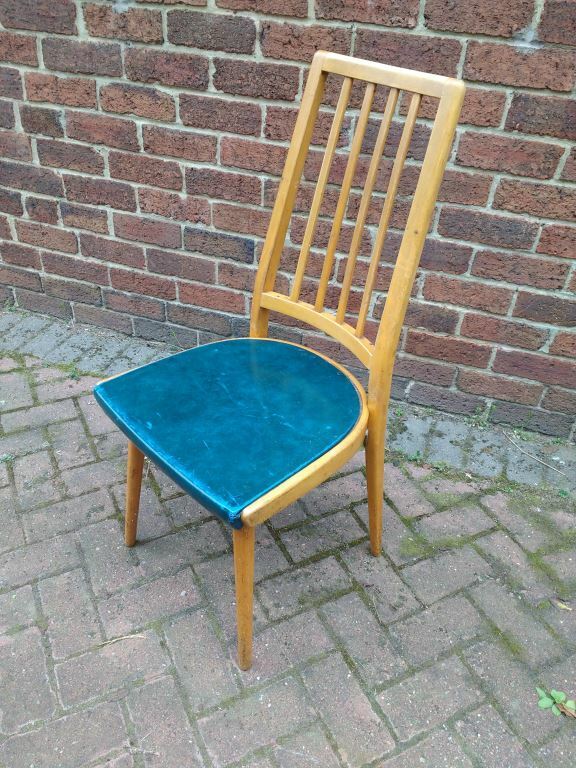 There are two dining chairs with arms and four ordinary chairs. One of the ordinary chairs is slightly damaged as one of the back rails is broken. The seats are vinyl-type material. All the chairs are old but useable. 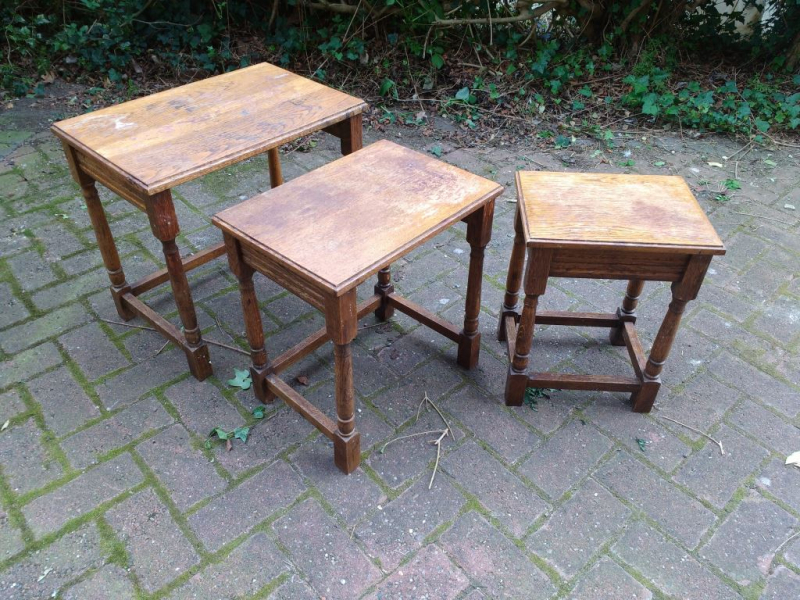 These small tables all have marked tops and will benefit from sanding and re-polishing. 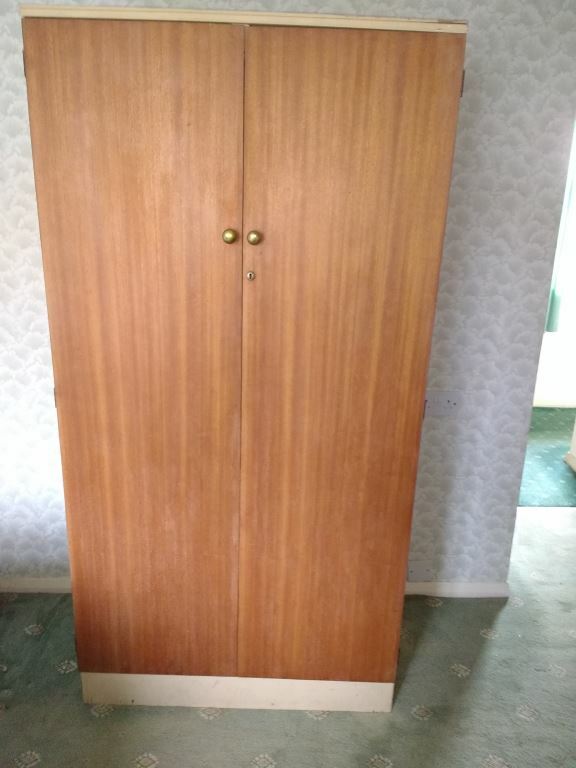 They are robust and the wood is in good condition. 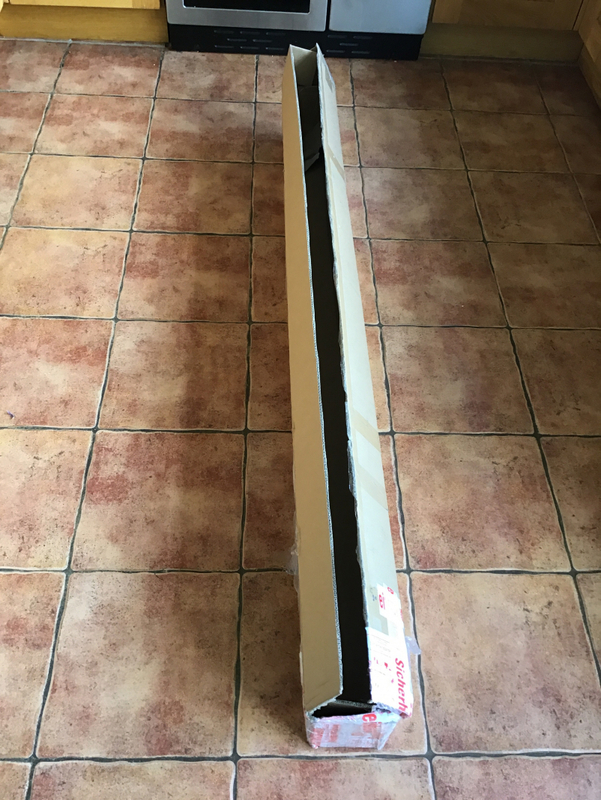 Looking for a stair gate with easy open in the middle.. not permanent fixed to the wall with screws Please consider me if you have one unused I happy to pick up. 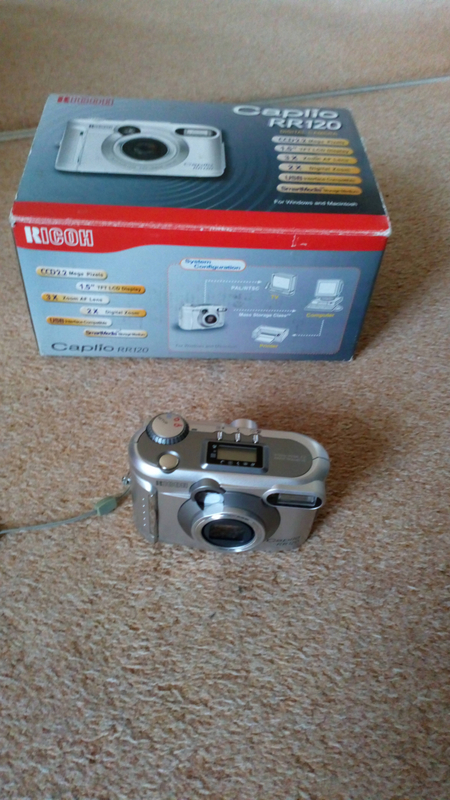 Non working ricoh camera for parts, spares etc. Has leads etc. For collection only. 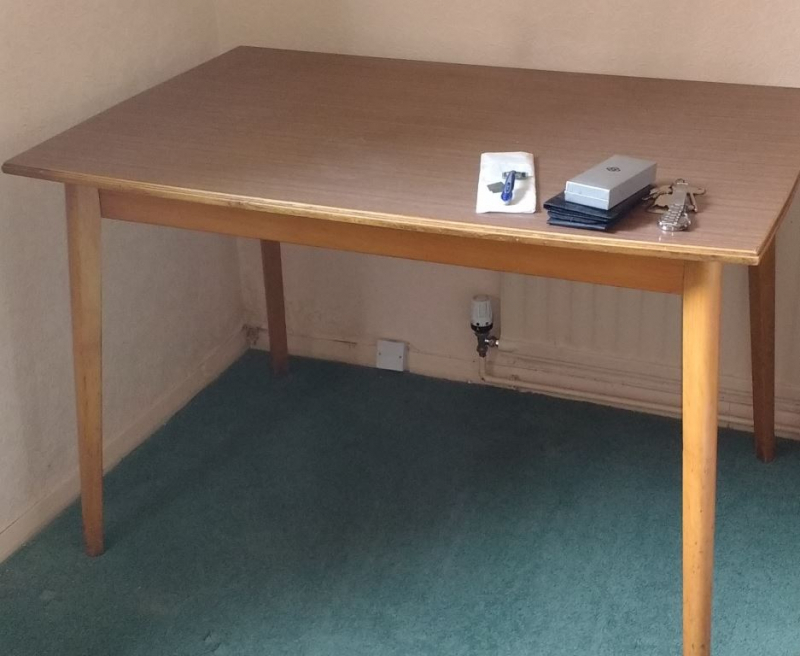 Has a brown Formica-type top and light coloured wood frame. 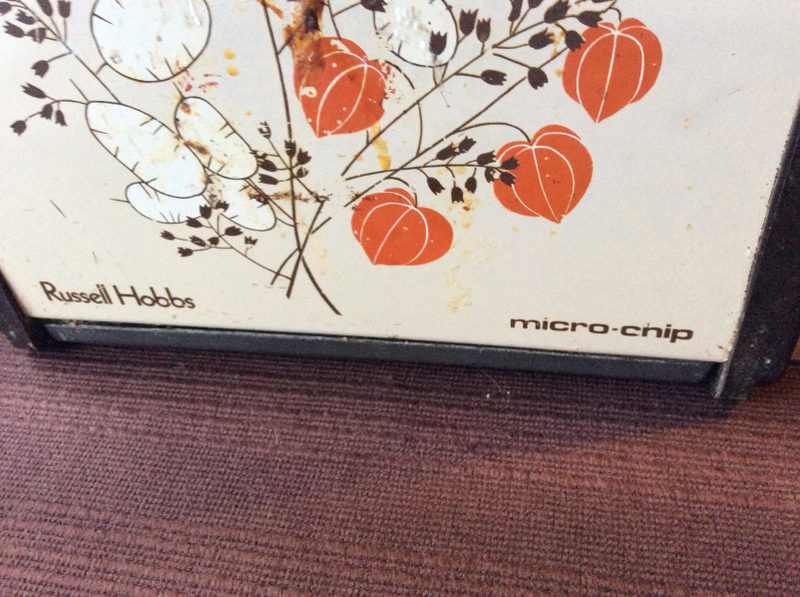 It is over 20 years old and well-used. Water mark on top surface. Drawers are plastic inside. Top plate rack appears to be attached with glue. I have 12 washable breast pads to gift (6 pairs). They are freshly washed and have plenty of life left in them. 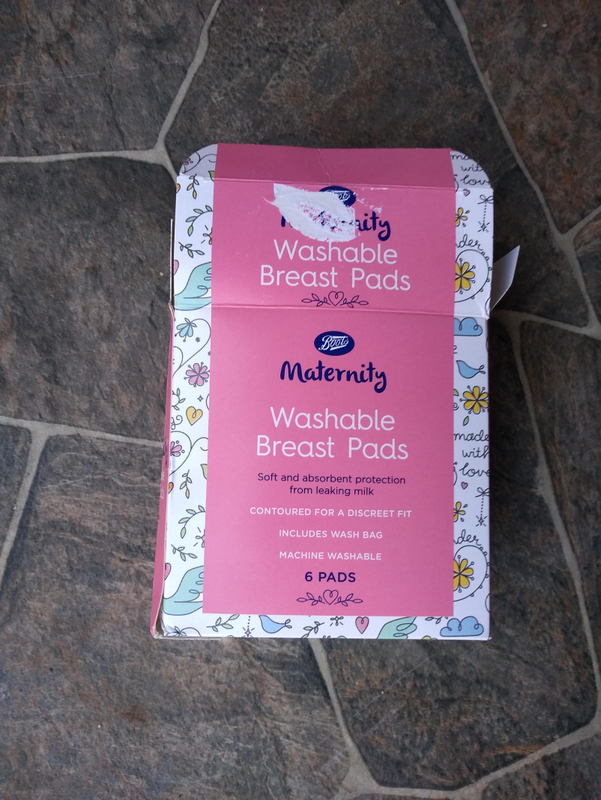 With my first baby I used disposable pads and hated the waste, so bought these when I had my second and loved them. I hope these can be used again to avoid more waste! 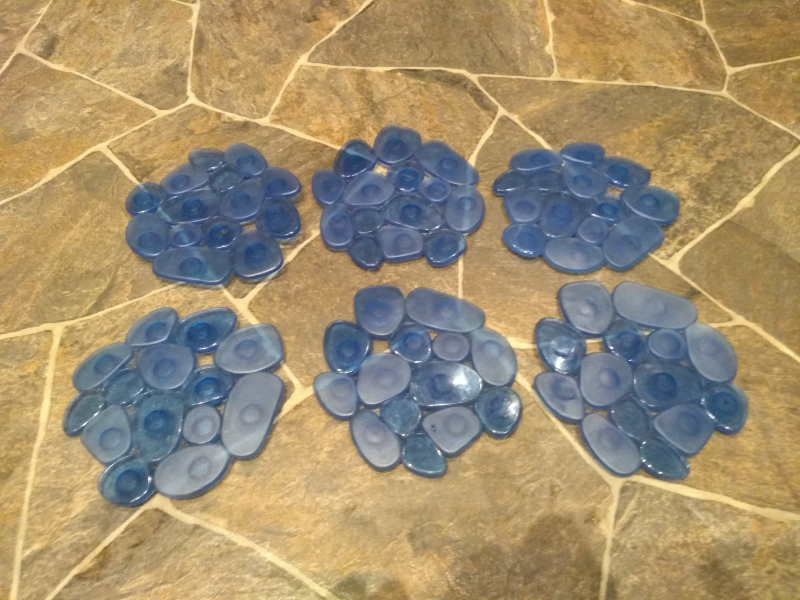 I have a set of 6 blue non-slip bath splats to gift. They are used but clean and have plenty of life left in them. Hi, I'm looking for a cat carrier as have taken in a second kitty so I guess we'll have to do group trips to the vets etc. for vaccinations. If you have one you no longer use, it would really be appreciated. I can collect from anywhere around Derby. Thank you in advance lovely freeglers. Toaster, not as pretty as it used to be but still works. 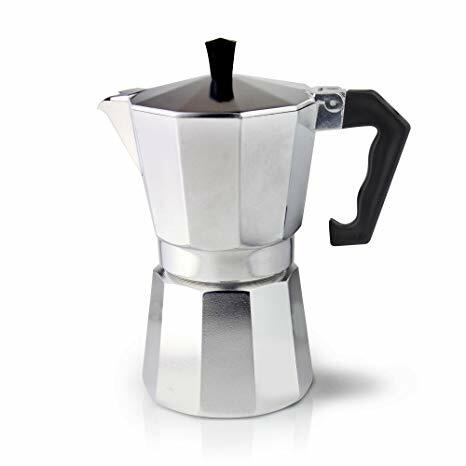 Wanted, please: a small, Itailan-style espresso maker, similat to the one in the picture.